Going For A Drive. 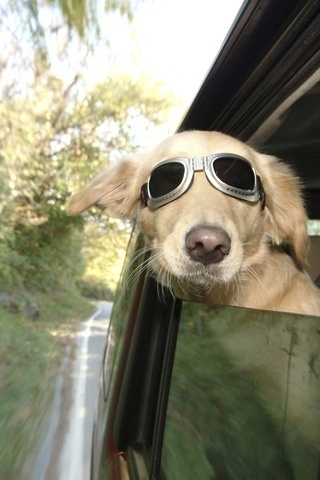 Cool Dog. Wallpaper and background images in the Domestic Animals club tagged: animals cute pets funny..
Keyword: animals, cute, pets, funny.